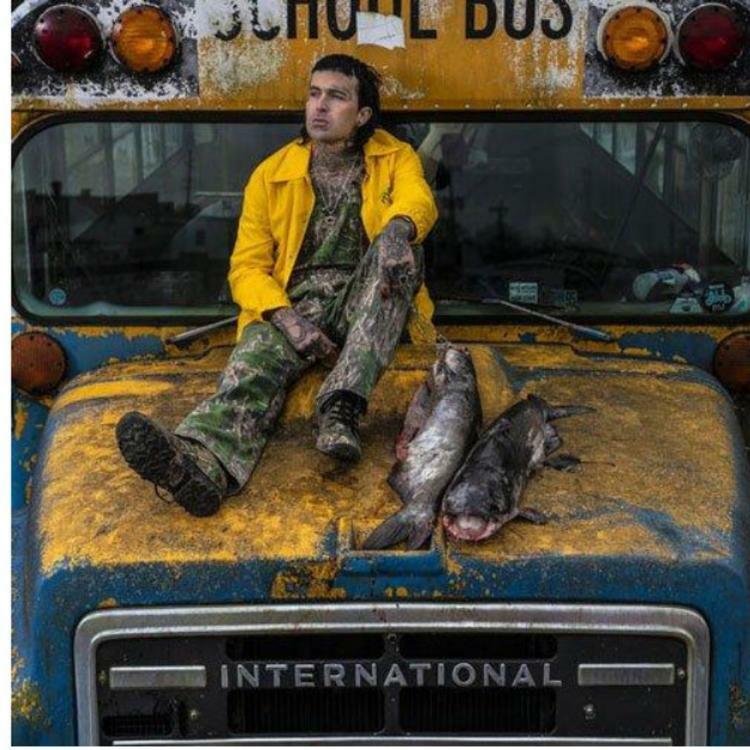 Yelawolf has been hitting his stride this month, coming through with his first TM3 single and unleashing a series of firey freestyles. When the Shady Records rapper announced that he would be dropping a follow-up to "Catfish Billy," fans were both excited and a little wary at the same time. The original is so vital in Yela's discography so when it came to following up the song, some people were appropriately intrigued to see if he'd come back with the heat. Thankfully, people will likely be satisfied with the outcome of "Catfish Billy 2." 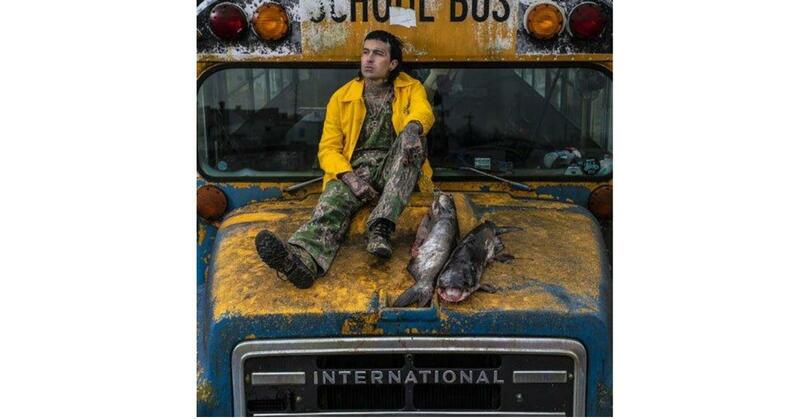 This is the second single from Yelawolf's upcoming project Trunk Muzik 3, which will be his last offering on Shady Records. It's appropriate that at the end of his tenure under Eminem, he's just starting to open more eyes and remind people of just how wild he can be on the mic. Yela has a unique sound, aggressively battling in his bars and spitting raw emotion from his soul. That's apparent on the "Catfish Billy" sequel, which is out now for audience consumption. Momma said, "No carbonated soda ‘fore you go to bed"